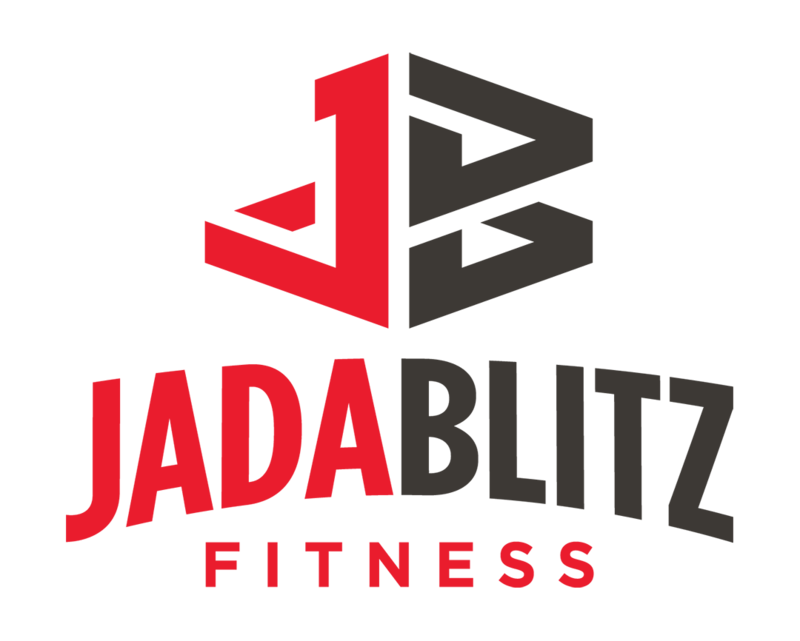 I started training in December with Dan at Jada Blitz and haven’t looked back since. I was around 165 lbs, smoking every day and just hated where I was at physically. I always wanted to look good but never really had a game plan, I just lifted as much as I could and ate a ton. 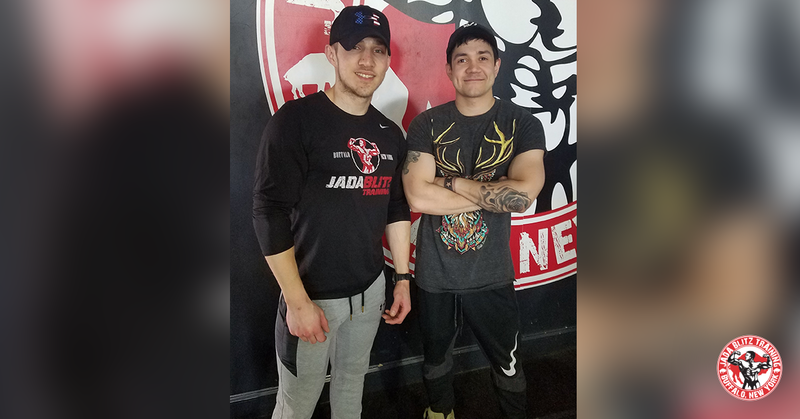 Dan not only taught me how to lift weights and to monitor my diet, he taught me self discipline and how to enjoy my journey and where I was going. Now I’ve never been more happy with myself physically and mentally and cannot wait to see where my bodybuilding takes me.